Veteran all-rounder Shoaib Malik smashed quick fired 52 as Pakistan outplayed Sri Lanka by 36 runs in the third and last T20 international to clean sweep the series 3-0 on Sunday before a charged full house at Gadaffi stadium. 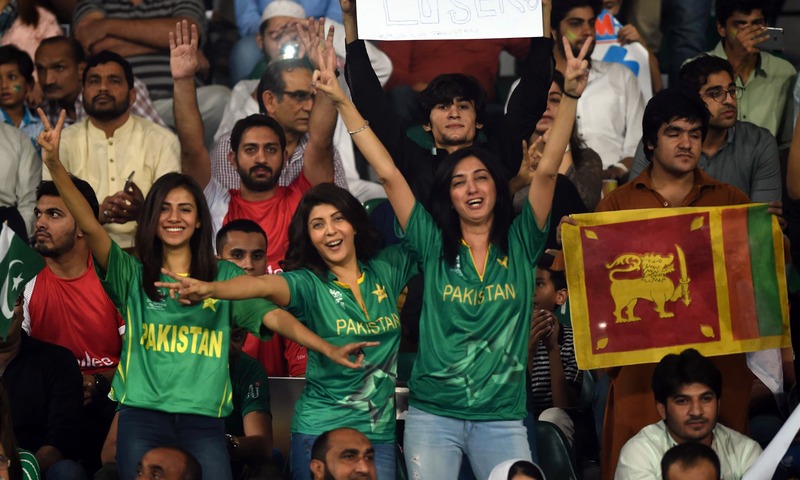 The match was the fourth international since the attack, with Zimbabwe playing a five-match limited overs series in 2015 followed by the final of Pakistan Super League and a three-match Twenty20 series with the World XI comprising of players from seven countries — both this year. 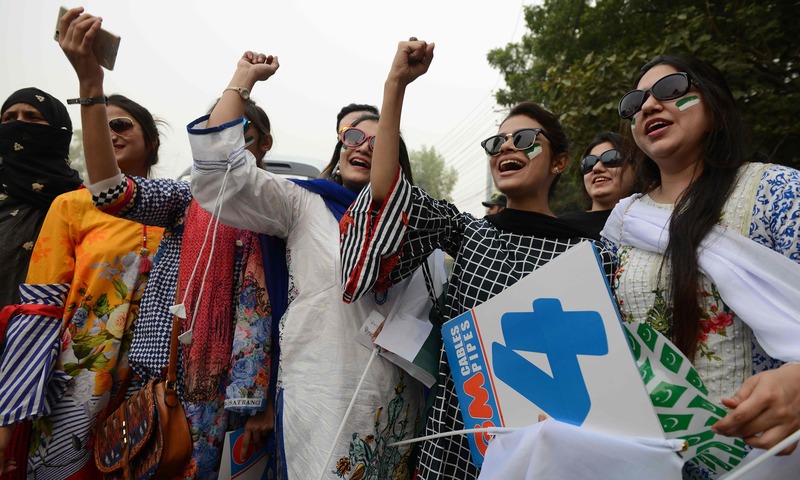 Pakistan Cricket Board chairman Najam Sethi dubbed the match “historic”. 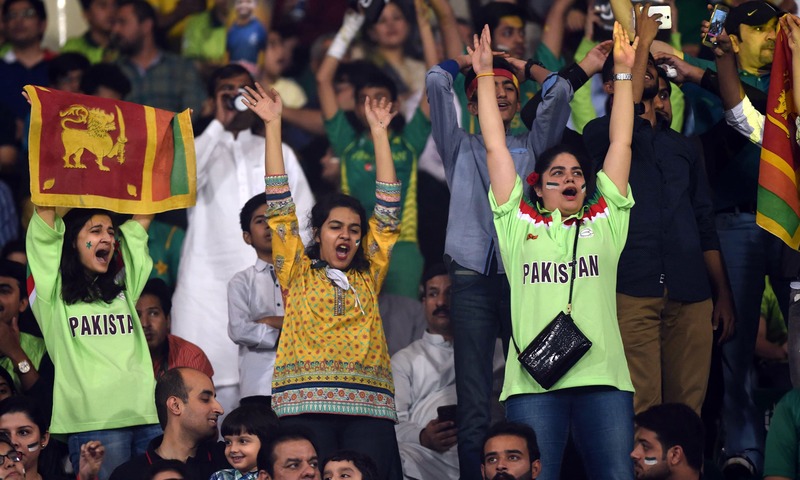 Thousands of fans filled Gaddafi Stadium under intense security, as the countries’ respective national anthems were played before a capacity 23,000 crowd. 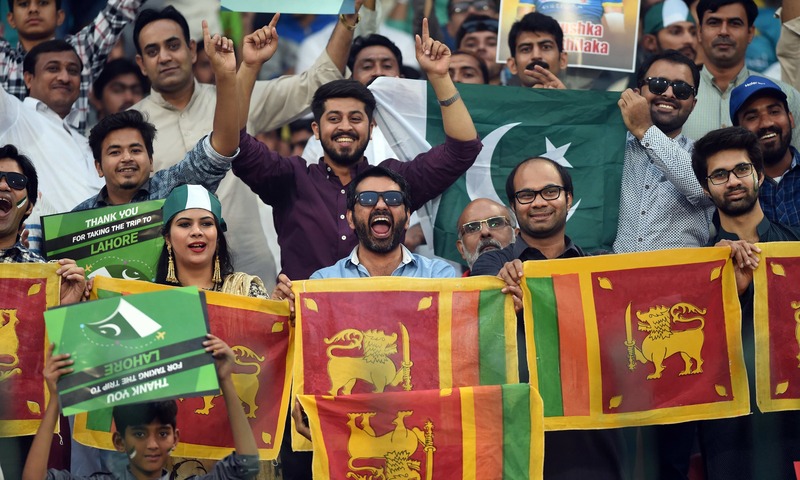 The city was adorned with pictures of the Sri Lankan cricketers as fans converged on the stadium hours before the start of the match. 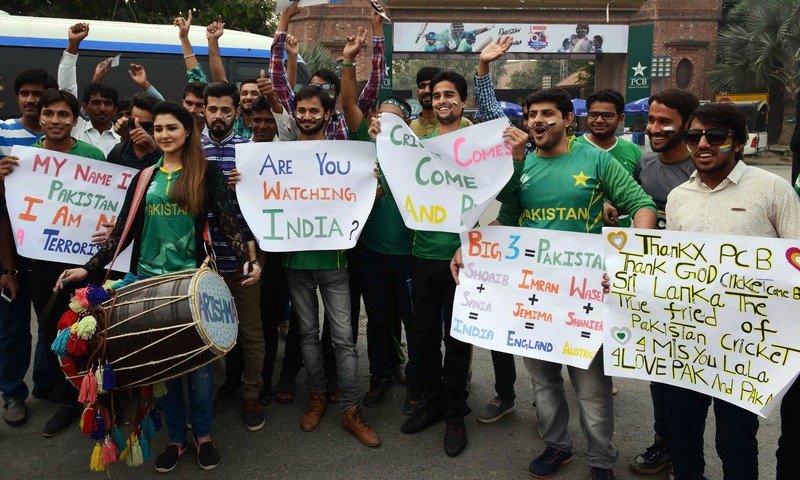 Fans applauded both the teams before the start of the match and beat drums in an exhilarating atmosphere. Sethi hoped Sri Lanka’s return will be followed by a three-match Twenty20 series with the world champions, West Indies, next month, which is due to be finalised in the next few days. 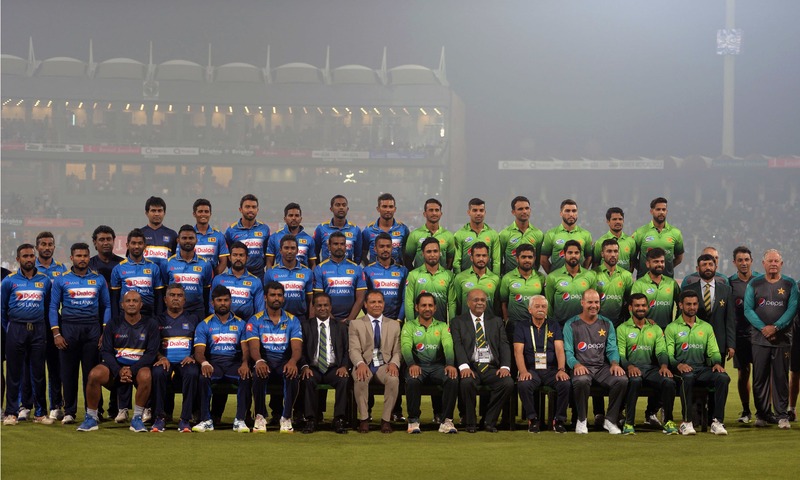 Pakistan captain Sarfraz Ahmed thanked the Sri Lankan team and the crowd. “I thank Sri Lankan team for coming to Pakistan as it was a great gesture,” said Ahmed. “It was lovely to play before home crowds and win.” Sri Lankan skipper Thisara Perera said his players were honoured.